This period in your child's development heralds a major change in your lived experience as a parent. Your child is beginning to use language to commuicate with you and their ability to move, anywhere, is changing by the day. 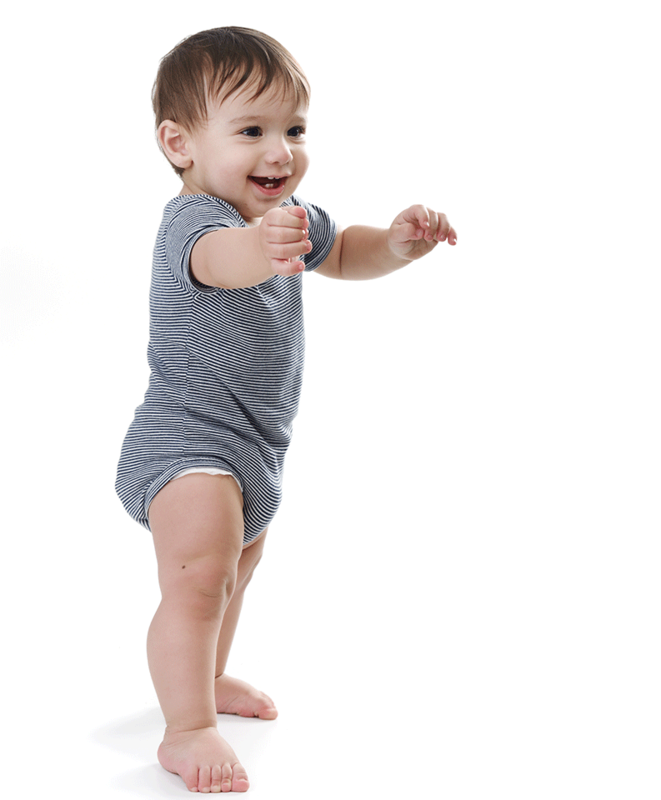 Your child's movement and language acquisition patterns will complement one another. Whilst your child is busy developing their language skills, their development of new 'moves' will plateau. Then once they have made the language acquisition they were working on, their movement will take off again. 1 word by 1 year old is the general rule of thumb with children's language development. Young children love learning how to walk up and down stairs, climb hills and run. Safe outdoor spaces will help with this. Young children recieve their information about how to behave in social situations by watching the adults in their lives. You are their role model.